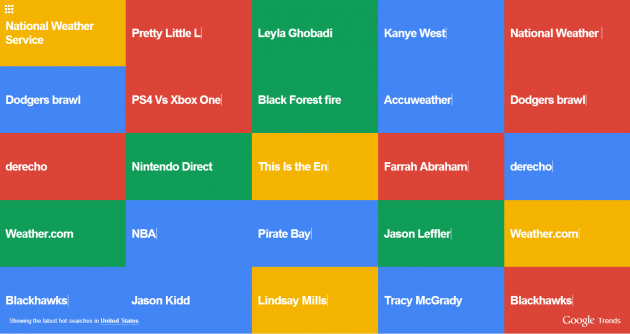 We rounded up ten of the lesser-known Google projects that are cool and worth trying out. 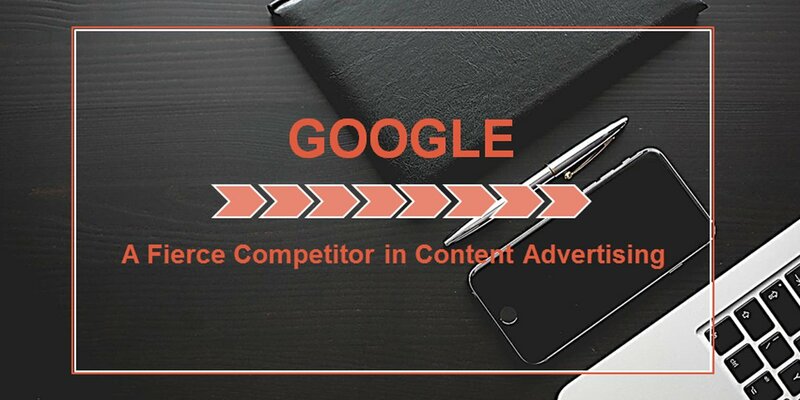 A new visualizer from Google illustrates the Internet’s top searches in a cool full-screen display. We recommend downloading the free Google Trends Visualizer screensaver so you can observe the trend in real-time when you login to your computer. 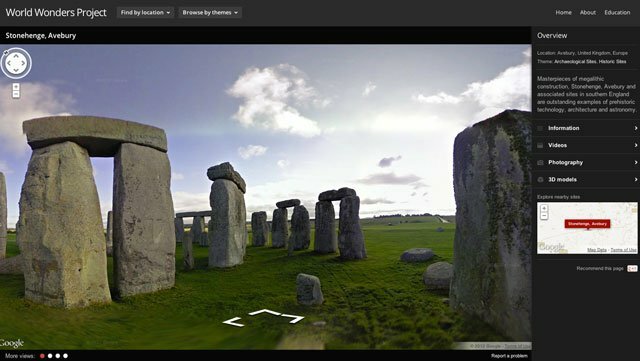 From the historic ruins of Pompeii to the Hiroshima Peace Memorial, Google’s World Wonders Project looks to bring to life the wonders of the modern and ancient world using 3D Street View style imagery. It will definitely inspire future generations to learn more about these mysterious and beautiful places. Solve for X is a global community that hopes to bring out some of the most brilliant scientific innovations and technological breakthroughs that have the potential to solve big global problems facing our world. Inspired by Google X, the site challenges you to think bigger and to speculate about technological “moonshots”. Google’s Public Data Explorer offers some cool public data and forecasts from a range of international organizations and academic institutions, such as the World Bank, OECD, Eurostat, and University of Denver. The data is displayed via line graphs, bar graphs, cross sectional plots and maps. Google Flights is an online flight booking service which helps interested parties in purchasing airline tickets via third party suppliers. 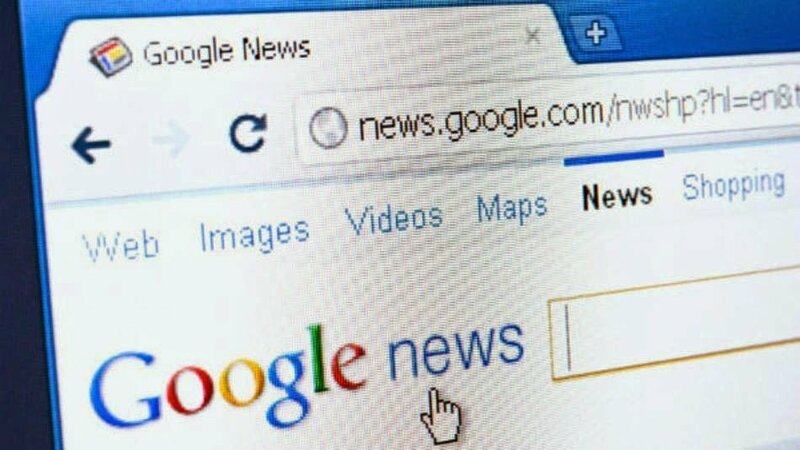 An innovation of Google Flights is that it allows open-ended searches based on everything except destination; for example, a user may search for flights within a range of times and a budget and be offered several different destinations. It’s shocking to see that Google hasn’t done much with this innovation in light of the self-publishing explosion we’ve seen in the last few years. If and when you do need an easy-built website to share content, this is a great place to start. 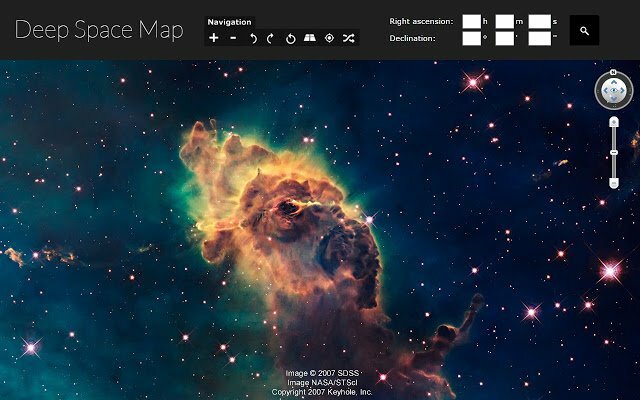 I’m sure you’ve used Google Earth at one point, but did you know that you can literally fly through space with the help of Google Sky? In addition to exploring our solar system and distant constellations, you can also check out the cool topography of Google Moon and Google Mars. 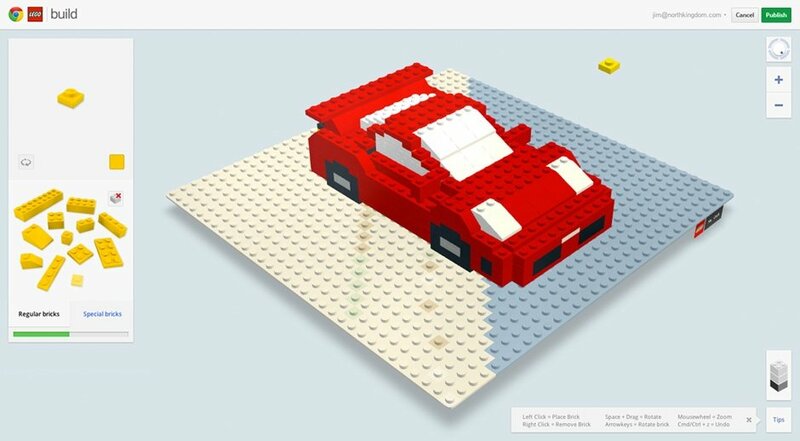 Now interested users are able to build things with LEGO bricks using Google Maps as their baseplate through a Chrome browser extension. Google and LEGO have built a great app that shows you how to build your own LEGO cities and LEGO-fied versions of some of your favourite landmarks. The project was originally built by a team in Australia as an experiment and is now opened up for public use. Google Cardboard was introduced at Google I/O in 2014. Think of it as a do-it-yourself version of Google Glass. Instead of buying a pricey product, you go to the Google Cardboard website and follow the instructions to build your own pair of eye wear out of cardboard. Cool?! 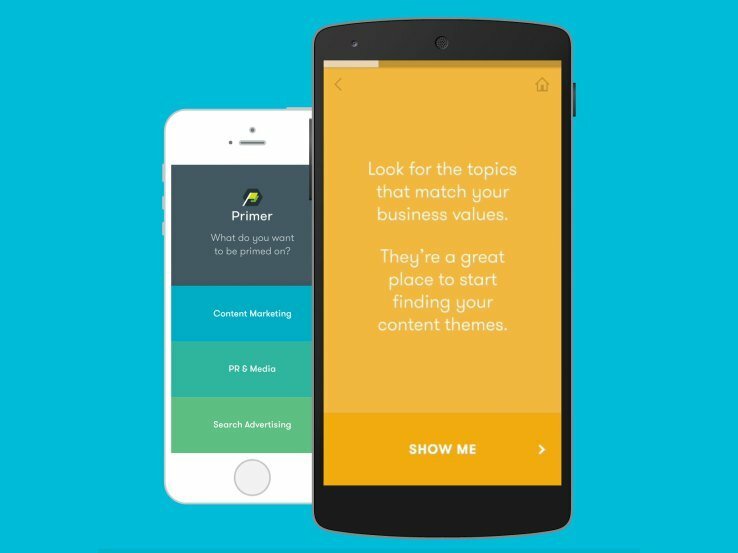 Google invented Primer in October 2014 with the hopes of helping fledgling startups market online — this includes 5-minute lessons covering things like executing content marketing, gaining media coverage and understanding how search engines work.